Super Savings Item! 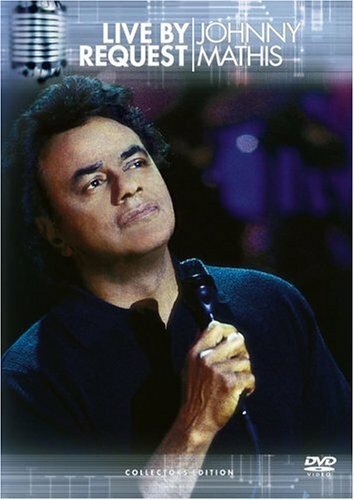 Save 34% on the Johnny Mathis - Live by Request by Sony Music at WA Tunes. MPN: 8 5 00054034. Hurry! Limited time offer. Offer valid only while supplies last. This very special installment of the ''Live By Request'' TV series by A & E Video, was filmed live at New York's Sony Music Studios on May 28th, 1998.